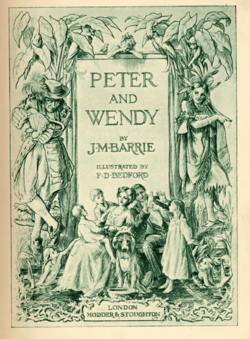 We’ve all finished reading a book before bed, only to dream of being in the same fictional land all night. Some locations will always stick in your head, whether they’re terrifying, inconceivable or just plain fantastic. Here’s a few of my favourites, the ones that didn’t give me nightmares and that I still dream of existing as my home in the near future! No children’s fantasy land would be complete without obscene amounts of sweets and chocolate. 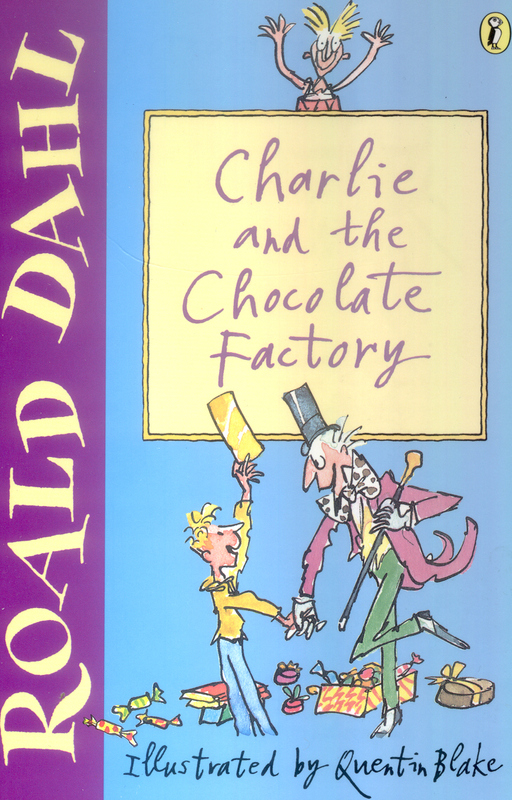 Roald Dahl’s chocolate factory not only had streams of chocolate and candy flavour research rooms, it also Oompa Loompa’s and the charming Willy Wonka himself. Who wouldn’t want to hang out there every weekend? 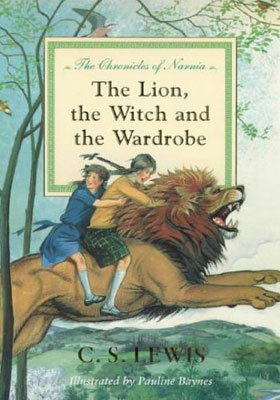 Despite being full of danger and hazards, everyone wishes Narnia was just a short trip through their own wardrobe. Sure, there’s the terrifying White Witch and her haunting sorcery to watch out for, but there’s also tonnes of snow and mythical creatures – it evens out! 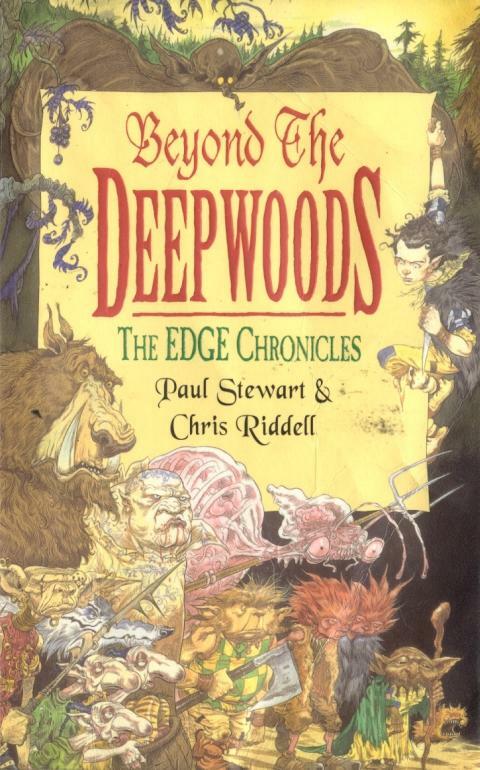 This book is full of so many different lands that you’re spoilt for choice! There’s the Land of Topsy Turvy, the Land of Dreams and, my personal favourites, the Land of Do-As-You-Please and the Land of Presents. 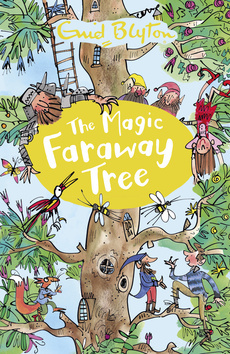 There’s no chance of getting bored in the Magic Faraway Tree as there’s always another entertaining (and may I say, clearly named) place to visit! 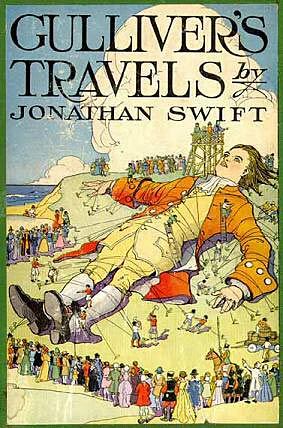 Laputa is one of many remote realms on Gulliver’s travels but arguably one of the best. Where Gulliver was tied down by tiny people in Liliput and caged by giants in Brobdingnag, he was welcomed by the coolest guys in fantasy-lands here. Laputa is a floating land, it’s levitation of which is controlled by magnetic forces. The residents are devoted to music and mathematics, though they struggle to use their knowledge for practical use, including constructing buildings or even making well-fitting clothes. However, they always have a good song on. This is my personal favourite! The Deep Woods may be one of the most dangerous locations on this list, but it’s also the one full of the most incredible, mystical creatures you could ever think of. There’s Hoverworms, Banderbears and Caterbirds, just beware of the dreaded Gloamglozer! Obviously there’s an expanse of wonderful locations in The Lord of the Rings Trilogy, as well at their predecessor, The Hobbit. Although the Shire is a tempting favourite, full of cosy, warm hobbit holes, Mina’s Tirith has to come first. 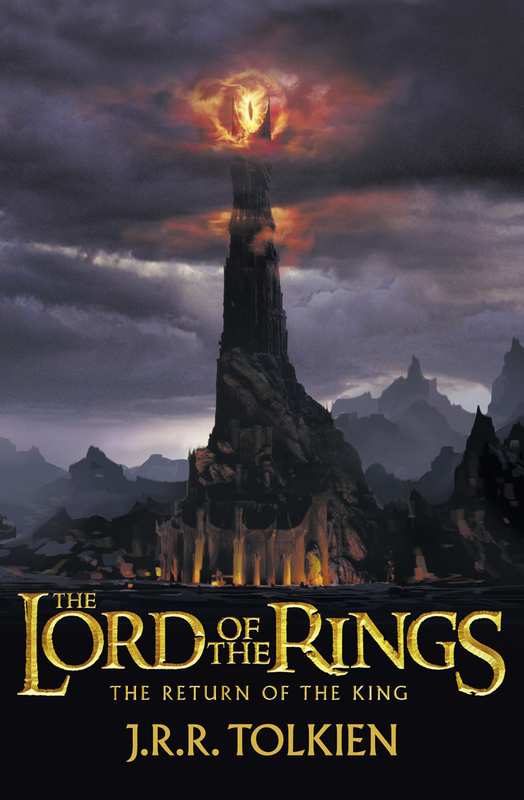 It’s the capital of Gondor, has beautiful, stacked architecture and a pretty good view of Mordor. If you’ve read any of Terry Pratchett’s books, you’ll know the detailed description that comes as part of the package. 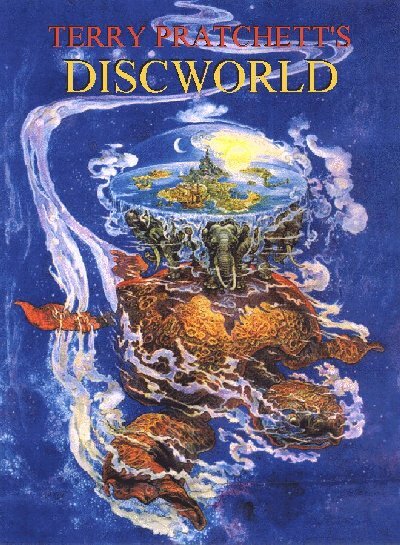 Discworld is a flat, disc-shaped world that is balanced on the heads of four elephants that are stood on the back of a turtle that floats through space… Talk about elaborate! What’s not to love about Neverland!? You get to hang out with the lost boys, you can fly and you never grow old! 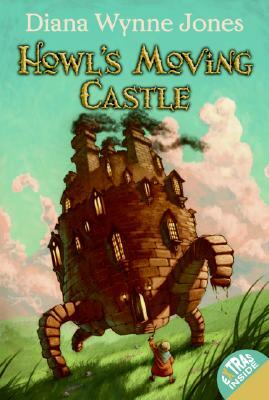 Castles are pretty cool in their own right but Howl’s castle is even better. This wizard’s home floats above the city with a fire demon roasting in the furnace. The building is also a portal to four different worlds, which can change each time you go through the door. This is the ultimate, dream house for people who can’t make their mind up about where to settle or those who don’t like getting the bus. 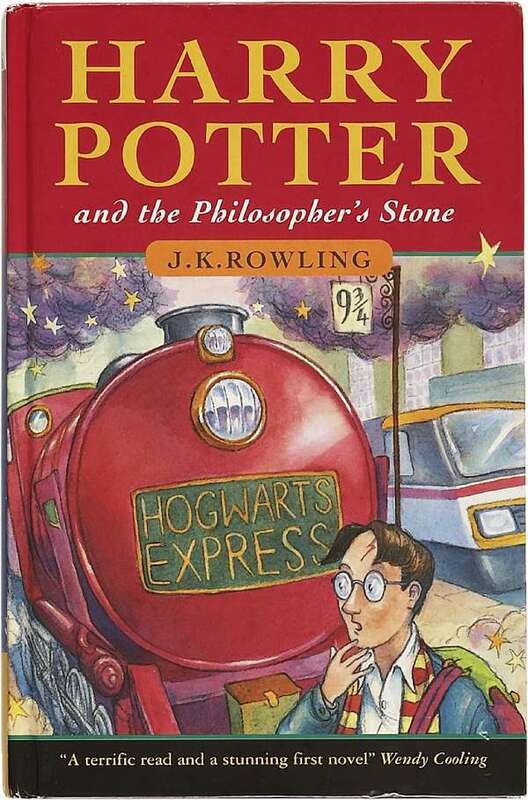 There’s endless magical places in Rowling’s world of witches and wizardry (pun totally intended). One of my favourites has to be Hogsmeade, specifically Honey Dukes where you can buy Eery Flavour Beans and Exploding Bonbons. However, just pipping it to the post is Diagon Alley, the witches and wizards haven for broom sticks, magic books and potion ingredients. Said to be located in London, invisible to muggles, on can only hope it will still be discovered! Nice post. I certainly spent a lot of nights dreaming of being in Hogwarts! I also was always very interested in visiting the BFG’S dream catching ground! I’d like to go to all those places but to be honest, I’d prefer to go to Rivendell before Minas Turith. I recently visited Narnia though. I definitely would rather Rivendell too. It sounds amazing! Great idea for a middle school writing assignment! When I was young we actually had a wardrobe in our house. Yeah, I sat in it. Hoping I could go to Narnia. It got boring after about ten minutes.